Artista Homes is proud to present this stunning 1890 sqft 2 Storey located on the perfect Cul de Sac in Bridgwater Trails! 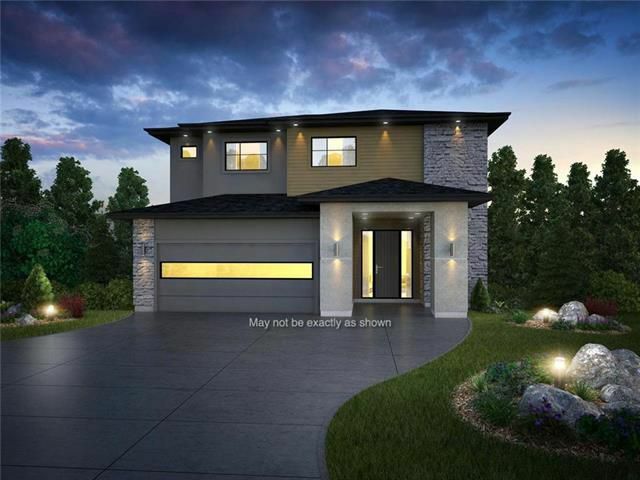 4bdrm, 2.5 bath, built on concrete piles, steel beam, engineered I-Joists, plywood subfloors, 30 yr shingles, tri-pane windows, acrylic stucco on the entire exterior + stone accents! Home is to be built. May not be exactly as shown. Measurements +/- jog. Contact me for more information on this and the stunning lot availability!